Never before has video been so prominent and popular. Video now appears on the sides of buildings, in the backseat of cabs, above the checkout line in the grocery store, on 60” screens in our living rooms, 5” screens in our pockets and on every social and professional platform and website on our digital devices. Video streaming from YouTube and Netflix alone, account for over 50% of ALL internet traffic. 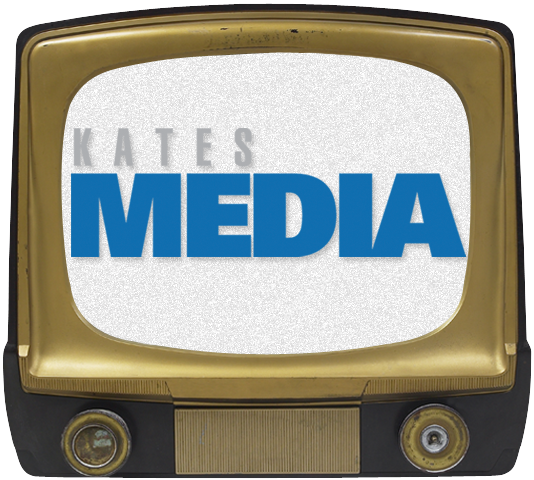 At Kates Media, we work with you to create compelling, engaging and eye-catching videos, for your company or law firm, that get you noticed. We are a video production and animation company, providing services in Philadelphia, NYC, Washington DC, Maryland, New Jersey and beyond. At Kates Media, we work with you to create compelling, engaging and eye-catching videos for your company or law firm that gets you noticed. We are a video production and animation company providing services in Philadelphia, Washington DC, Maryland, New Jersey and beyond.